It is reported that over 50% of Fortune 1000 firms now use the Balanced Scorecard methodology and an estimated 85% of organizations have adopted a performance measurement initiative of some form. 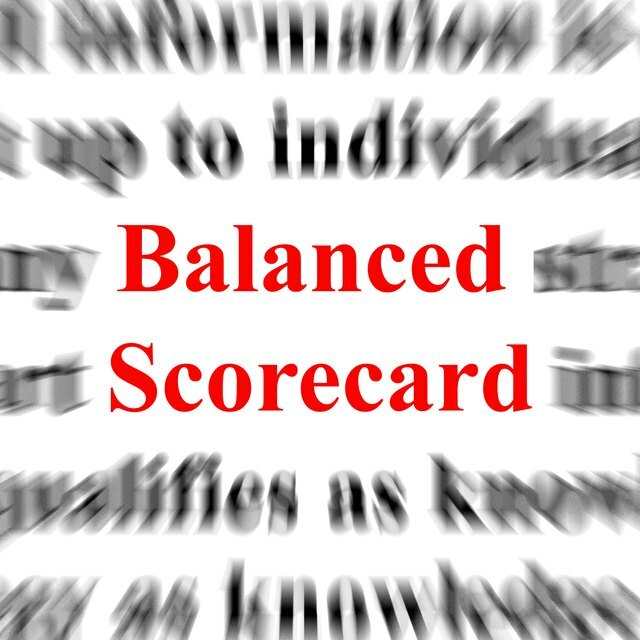 Despite the prevalence of implementing Balanced Scorecard solutions, it still has problems. While there is nothing inherently wrong with the Balanced Scorecard system, some managers view it as a “quick fix” system to implement that will solve the problems of the business. Businesses will fail when they neglect to realize that Balanced Scorecard is an evolving process which should be carried out over the long term.